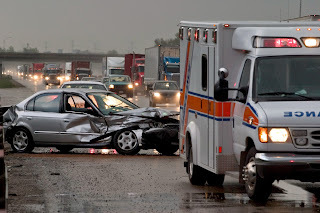 *Injuries sustained by Victims of Auto Accidents respond well to Acupuncture in most cases. Acupuncture as a sole therapy or in conjunction with Chiropractic is a smart choice for sufferers of Auto Accidents. Whiplash, Neck and Back Pain, Sciatica, and other Pain Related Injuries all are treatable with Acupuncture. *Call Edwards Acupuncture Today at 614-849-2099 to Receive your FREE Auto Accident Evaluation! We will explain all of your options for therapy and describe how we can help. *We currently work with the following insurance companies: AllState, State Farm, Progressive, Ohio BWC (Worker's Comp), and others.